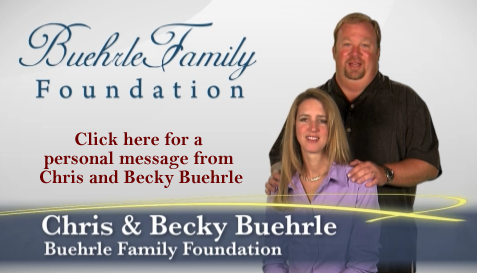 The Buehrle Family Foundation provides hope through faith, family and friends. By hosting a variety of events and fund raisers, The Foundation brings individuals and corporations together to raise money to fight cancer. Because of the continuing efforts of many, there is hope for a cure for cancer.